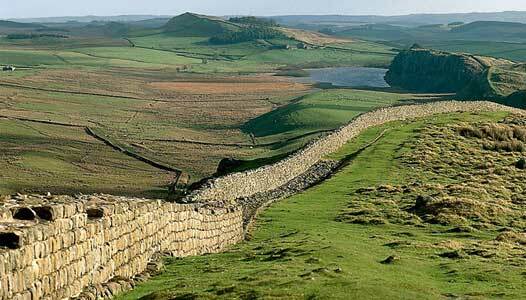 Titan Products are pleased to report that Guy Barlow, our Operations Director, successfully completed his punishing challenge of running the complete length of Hadrian’s wall last month. Running with his close friend Rick Connolly, the pair raised a fantastic £1,500 for The Christie, the largest cancer centre in Europe, treating more than 40,000 patients a year. Over just 3 consecutive days Guy ran a total distance of 85.5 miles from Bowness on Solway to Wallsend over terrain varying from the wall remains to steep hills. Guy would like to thank everyone who took the time to sponsor him and is already looking at possible challenges for next year.